Hello my friends. 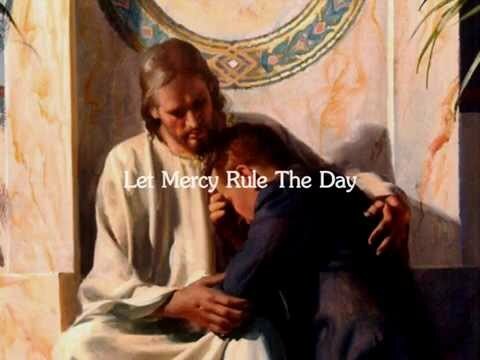 This video features the title song from my 8th CD, "Let Mercy Rule The Day", which was released in 2013 and contains 14 new songs to sing. Please feel free to share this with others, if you feel so inclined. You can obtain my music by visiting my web-site at www.thebloodofthelamb.com or by emailing your request to me at songmangospel@yahoo.ca. May YAHWEH bless you and cause His face to shine on you now and always. Shalom.